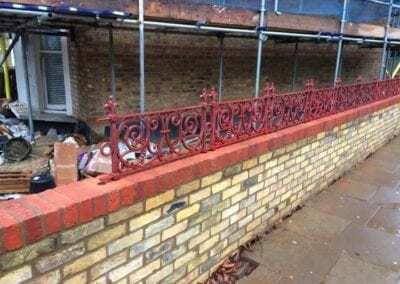 When a vehicle went into the railings around their property in Ridgmount Gardens, Bedford Estates asked us to repair the damage. 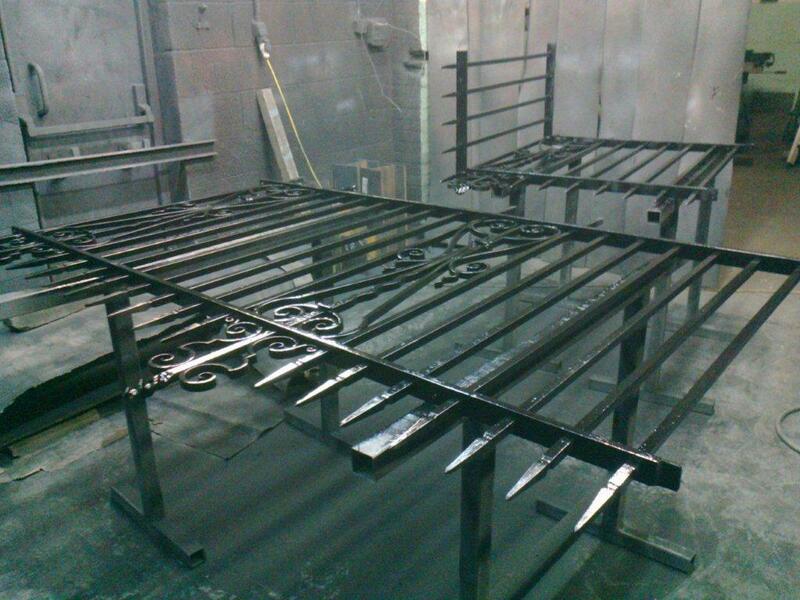 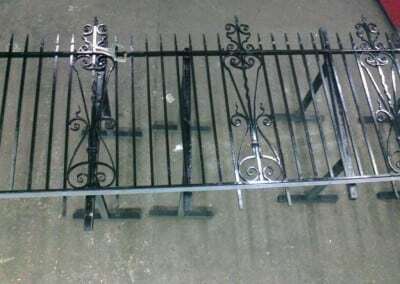 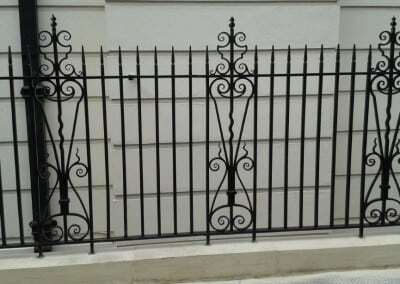 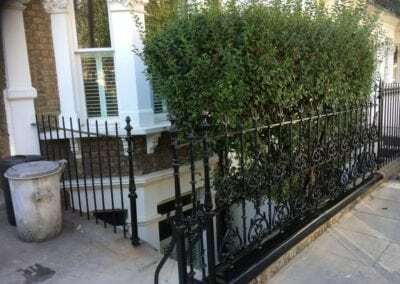 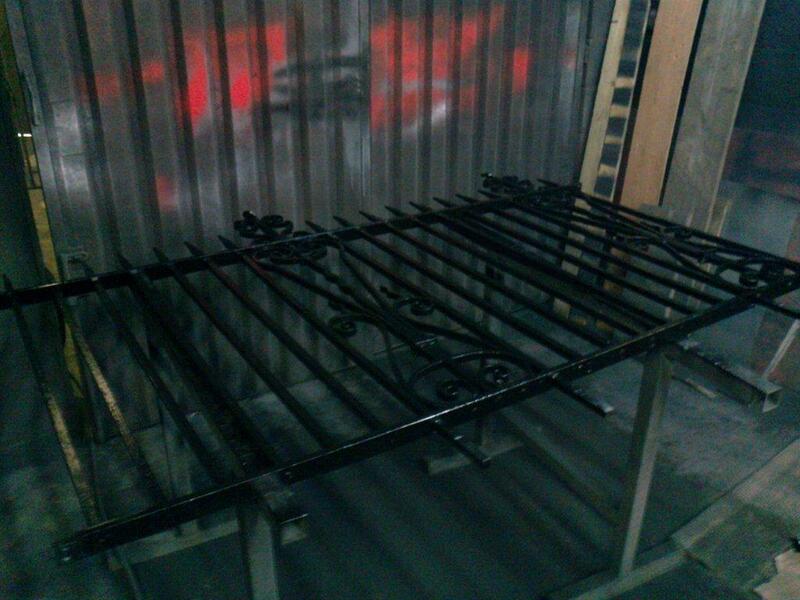 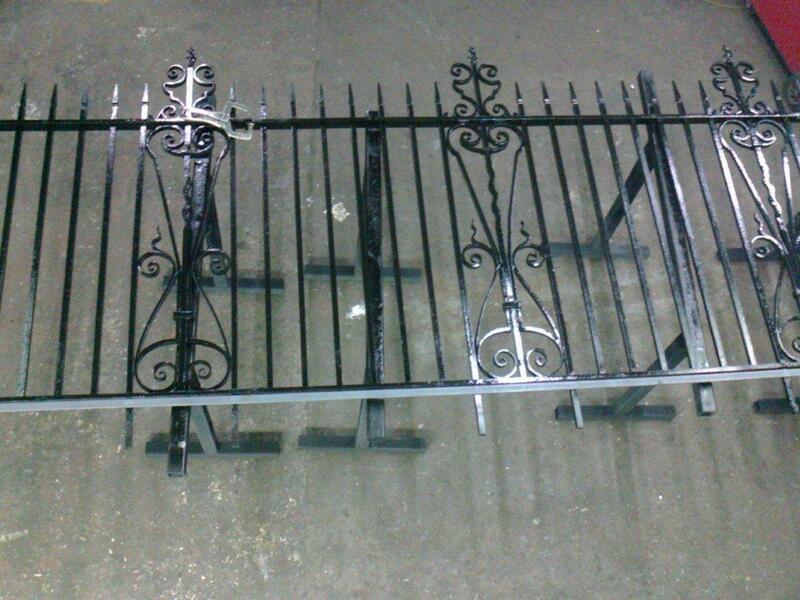 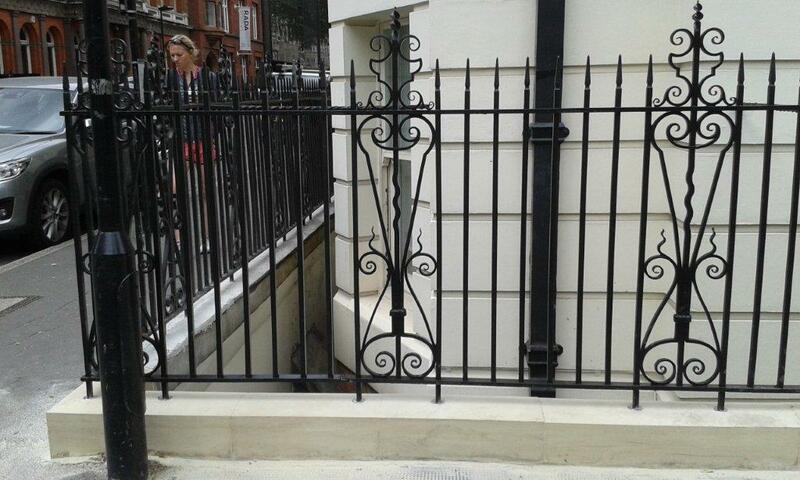 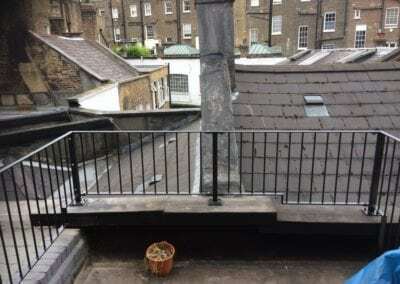 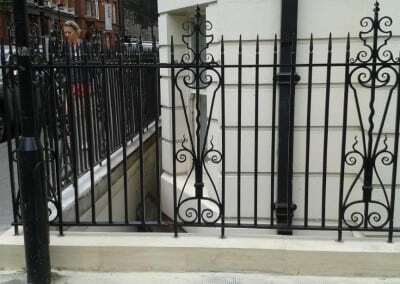 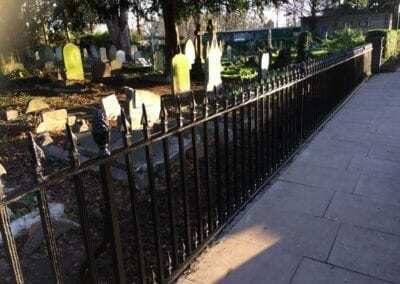 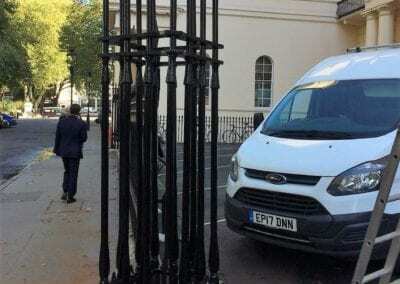 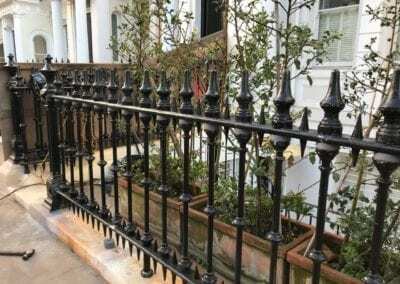 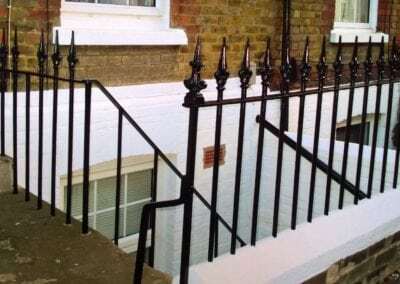 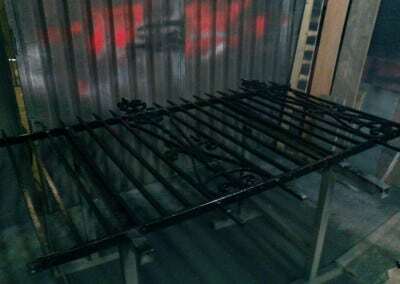 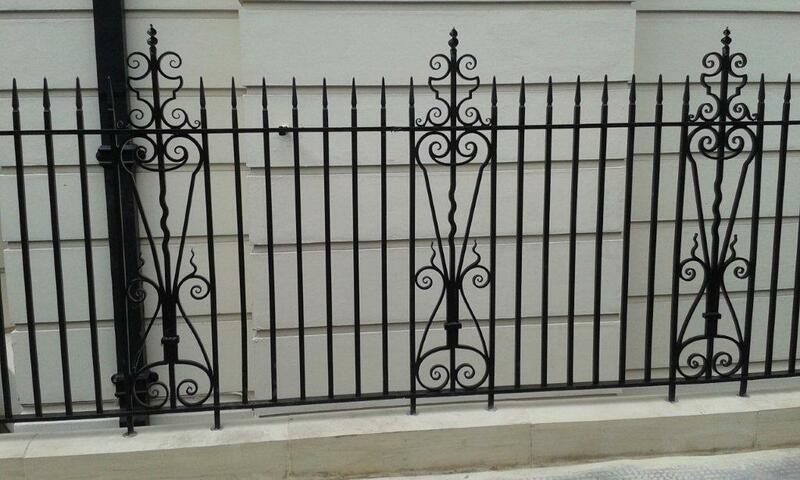 We removed the railings and took them to our workshop, where we shot blasted, repaired and refurbished them. 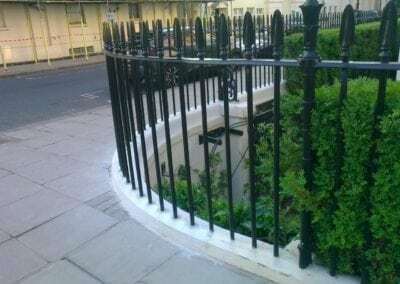 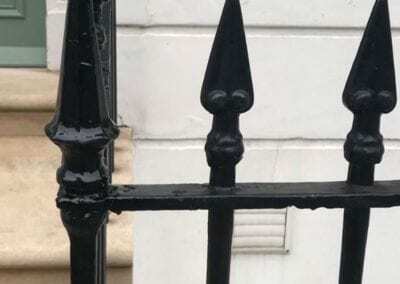 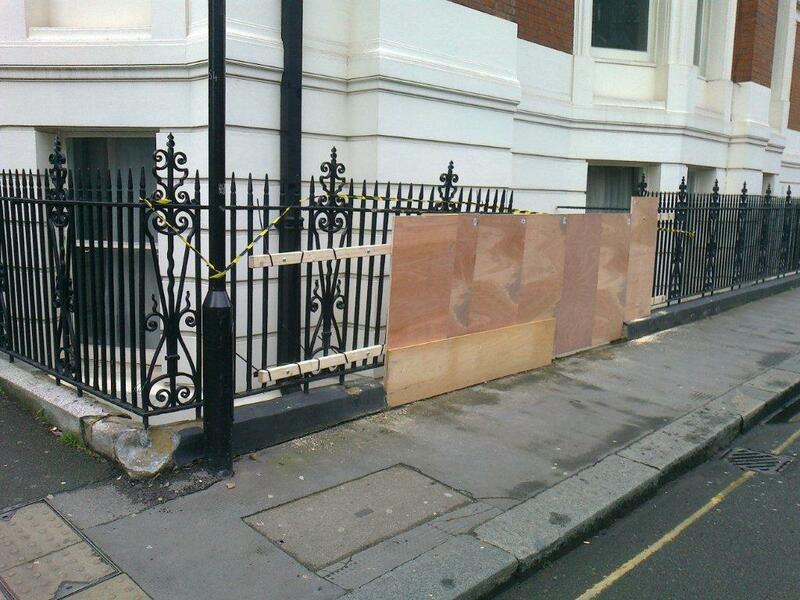 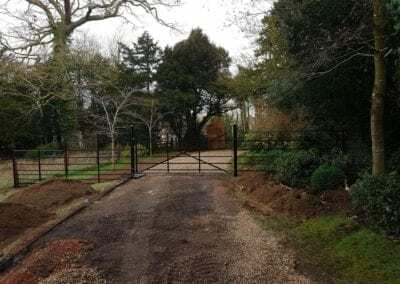 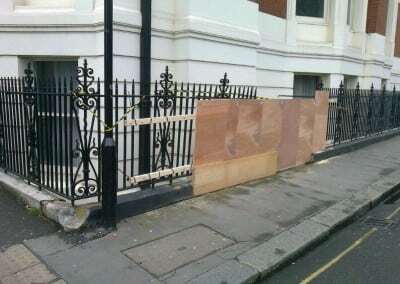 Once this was done and our stone mason had repaired the stone plinth, we took the railings back to site and reinstated them, leaving them looking as good as the day they were first installed.